As summer moves into autumn, game season is upon us. From rabbit and venison to duck and pheasant, game’s very much on the menu. We’ve turned to Stephen Crane, head chef of the idylic Michelin starred Ockenden Manor, for this sophisticated but satisfying guinea fowl recipe. Note: it would be a good idea to make the boudin blanc and guinea fowl wings in advance as the wings take 4-6 hours to confit. Stephen Crane was born in Sussex and lives in Balcombe, next to Cuckfield. He joined Ockenden Manor in 2001 having started at The Spread Eagle in 1997. 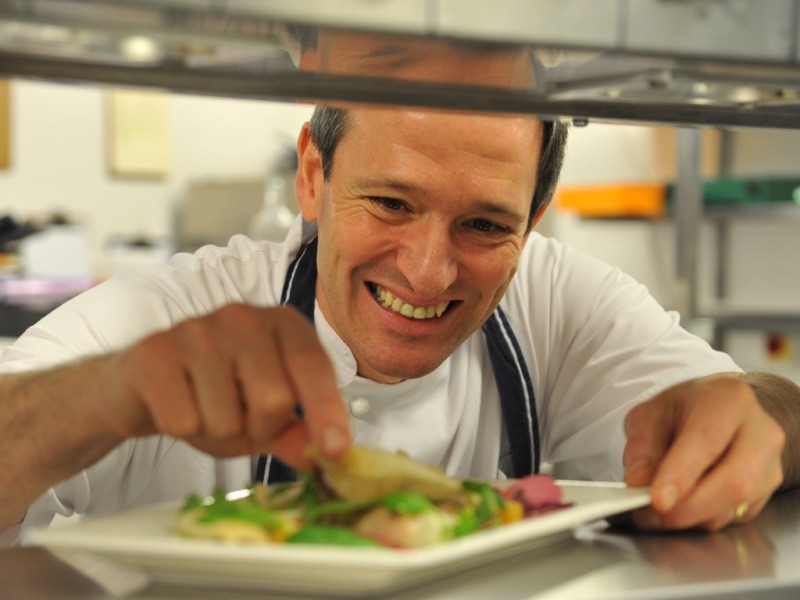 Stephen’s menu is classically French in style, with a strong loyalty to locally sourced Sussex produce from around Cuckfield and his own home village. 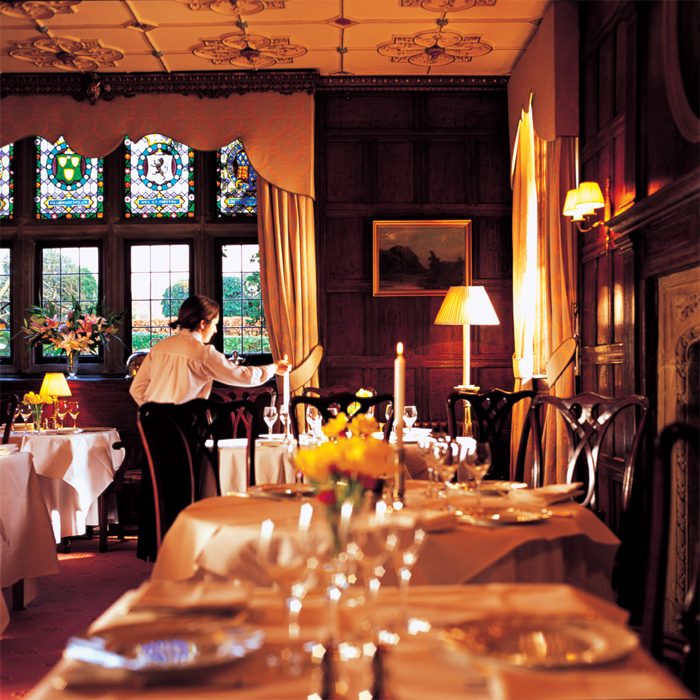 The hotel’s restaurant is proud to be one of only four restaurants in the whole of Sussex to hold a Michelin star and has held the award for 13 years. The Club Member Offer: Member exclusively dines complimentary when dining with one or more guests for lunch Monday to Saturday and dinner Sunday to Thursday. Click here for more details. Not a member? 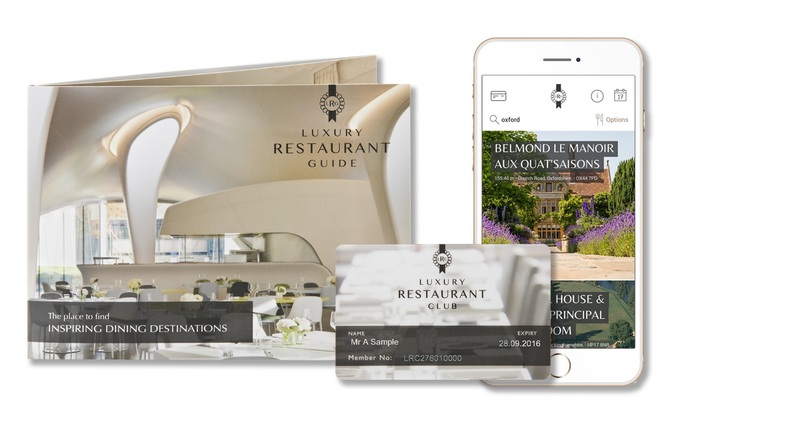 Join up today to receive complimentary dining benefits at Ockenden Manor and other Michelin star restaurants for just £95 per annum. Click here for details of how to join online or call 01276 850581 for more information.